Product #1672 | SKU MF165 | 0.0 (no ratings yet) Thanks for your rating! 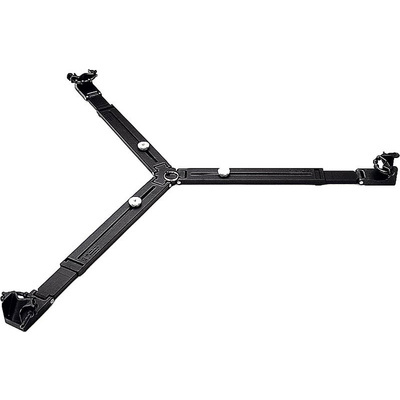 The Manfrotto 165 - Tripod Spreader is an "on-ground" spreader for tripods. This spreader works with most Manfrotto tripods. This spreader offers adjustment from 80cm to 130cm in legspread to give added support to specific tripod applications.